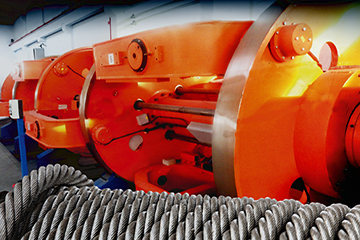 Welcome to Erciyes Çelik Halat Inc.
Steel wire ropes are complex products helping transfer pulling forces and tensile forces in systems, depending on their area of use. 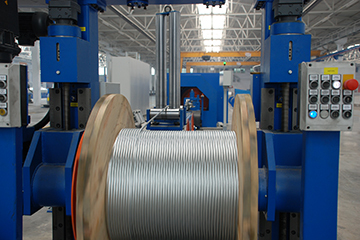 Used in a very wide area as hanger wire in the telecommunication, energy and automotive industries, single strand products met the quality of Erciyes Çelik Halat. Galvanized steel wires can be used fence wire production, barbed wire production, hose production and also for general purposes. 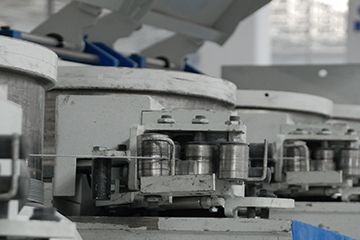 Our industrial spring wire products are manufactured in accordance with TS 2500-1 EN 10271. 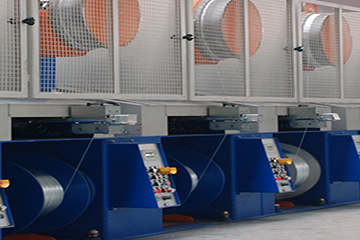 Generally these wires are produced in 2 groups as R wire and F wire. 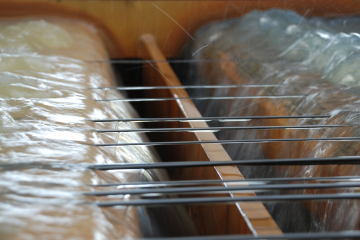 These are woven on energy cables as a singlefile layer and used as protection wire to prevent impact or crushing. 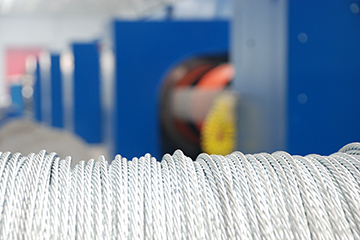 Aiming to be one of the most prominent companies in the Turkish steel rope and wire industry, Erciyes Steel Rope is taking firm steps forward to its aim by means of its realized and ongoing investments. All rights reserved. 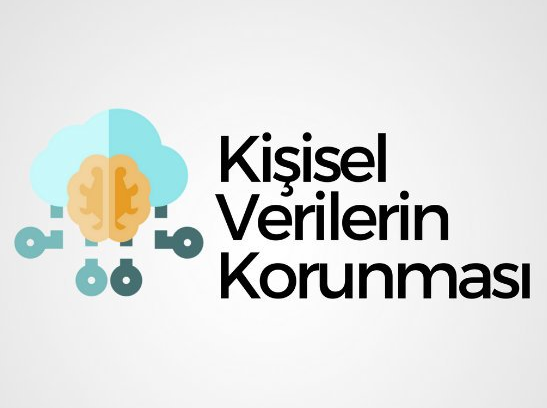 The images and written content on the site belongs to Erciyes Çelik Halat Inc. ©2019.